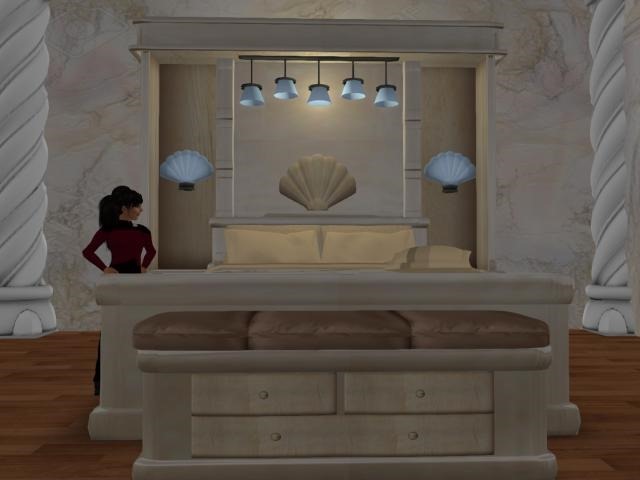 Today I wanted to take some time of and go shopping on the hypergrid. There are some nice shops out there now. Really nice shops. It is so nice to see well built shops not just a lot of pics on the walls like a catalog. This is what going shopping means. If you never have done it in real? If you do not need anything just go for the nice shops. This is what virtual shopping should look like. You can see our downloads on the 2worlds2go grid if you are thinking of downloading during Avatarfest. Welcome to take a look. So what to learn from Opensim conference. 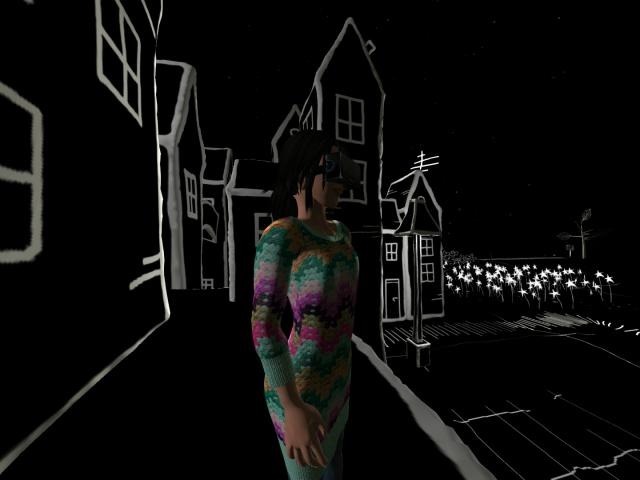 Read more: So what to learn from Opensim conference. Moving or leaving. That’s the question? Read more: Moving or leaving. That’s the question? My fav art place in SL closing down. Avalon town. Read more: My fav art place in SL closing down. Avalon town. Aurora sim. Big areas to fly around in. I am waiting for the day when I can sail and wind and weather makes a difference. My ship moves as it should on beautiful simulated waves. Read more: Aurora sim. Big areas to fly around in. Second life in my phone. Just got Lumiya And it works great. I have a very cheap phone and it works anyway. So now i have SL in my pocket. Just waiting for a graphic app to my Ipad. 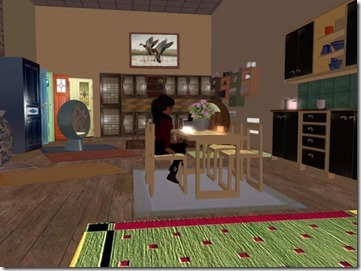 Read more: Second life in my phone. My plan was that they should pry my dead fingers from my last keyboard. But now I can see this will not happen. Maybe. Read more: My plan was that they should pry my dead fingers from my last keyboard. I should have worked but a trip to the Forgotten city had me walking around for hours. My notepad died. So now i try to blog from my iPad. It works ok. But i think a keyboard could be a good idea. Need some better tools. Read more: My notepad died. So now i try to blog from my iPad. Sometimes I think I should get my head examined. This is where I have spent a lot of my life. Or places like it. This is my workplace. Yes it is magic. Read more: The place where the magic happens. Another visit to cloud party. My house in Cloud Party is looking ok now. And it works on my windows machines but not on Linux. Read more: Another visit to cloud party. Still playing the Asylum game, a photo by SL explorer on Flickr. Ready for a new mystery, a photo by SL explorer on Flickr. Japan project, a photo by SL explorer on Flickr. Loopia the webservice provider in Sweden have problenms again. So almost everything is down until the have fixed it. Cybworld.org our own server is up. Maybe its time for a change. Read more: Sorry i made a mistake. New main store att Alpha Centauri. Another build by Nils Ophelia. Looks good and have space for the advertising agency and maybe the magazine. SAving space at the moment. http://cybworld.org New server for digital art. Its not really stable. Thats the point or what. Read more: New websites growing fine. Its just a have to read. Stuff sold on XStreet with a twist. Saturday is alright for dancing. i found some nice new clothes that's alright for dancing. I wanted to go for the rock look tonight. Read more: Saturday is alright for dancing. Read more: Saturday night is alright. The building is kind of futuristic.But there are a lot of things going on and i found some very nice fashion. I was at a great party yesterday Annabella celebrated here new place in Second life and there was a crowd joining in. Not to big not to flashy. Its in Nilsart village. Right by the harbour. First Thursday of the month at Cetus. Once again a great first Thursday. DJ Doubledown Tandino playing his special sounds. Read more: First Thursday of the month at Cetus. Eifachfilm Vacirca made this big installation on the OSGrid at the d-oo-b sim. He did it by the copy and paste method. 44444 prims thats many prims. Cool stuff. Read more: Return to Babbage. Read more: So of course.